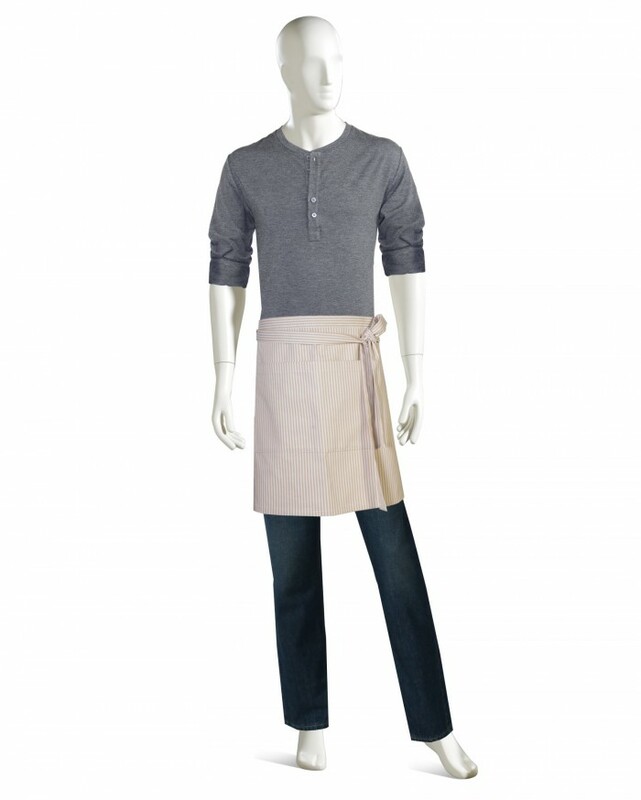 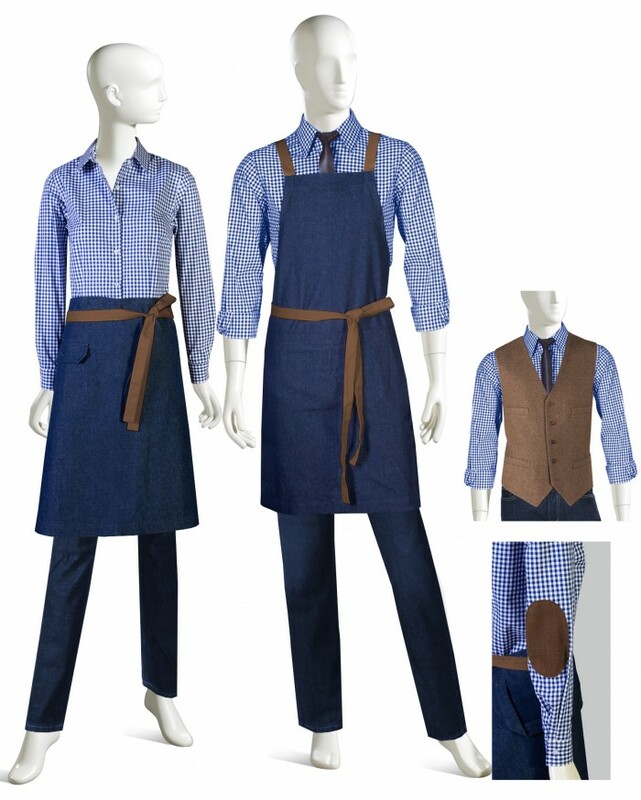 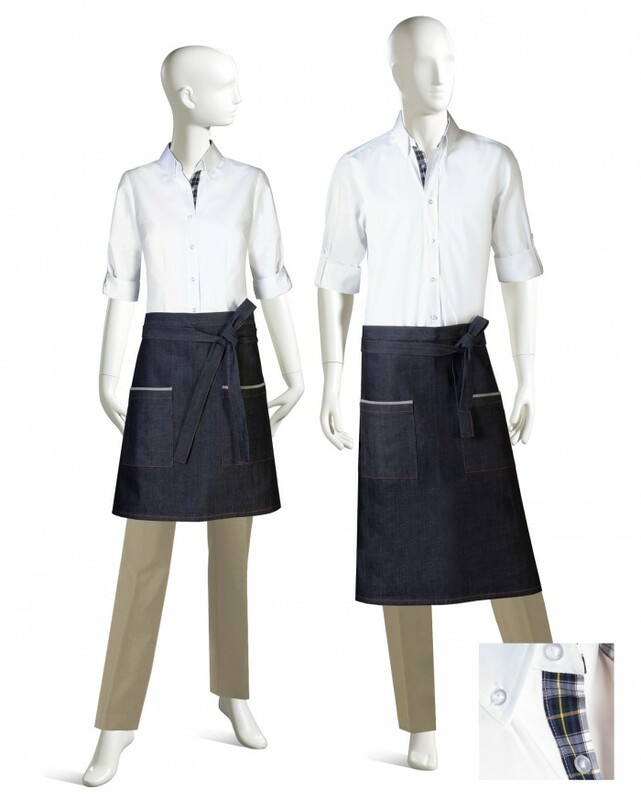 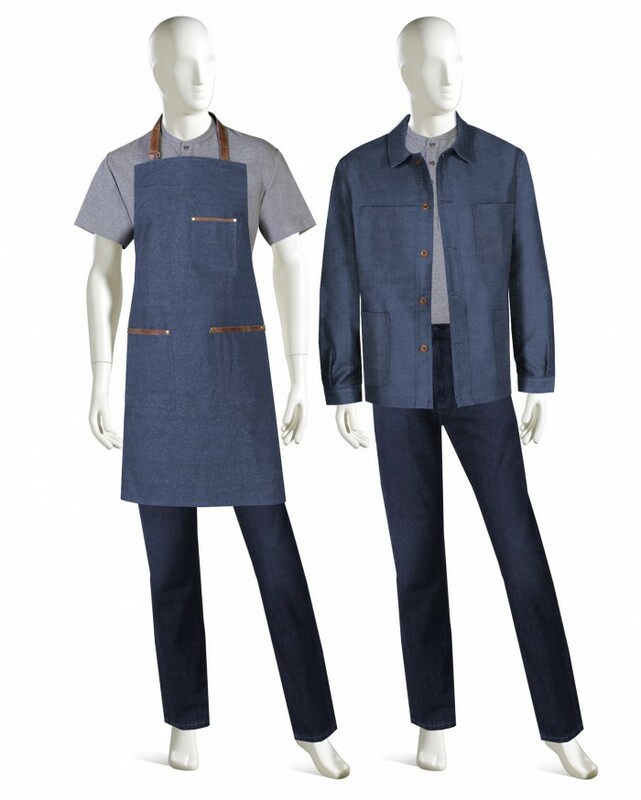 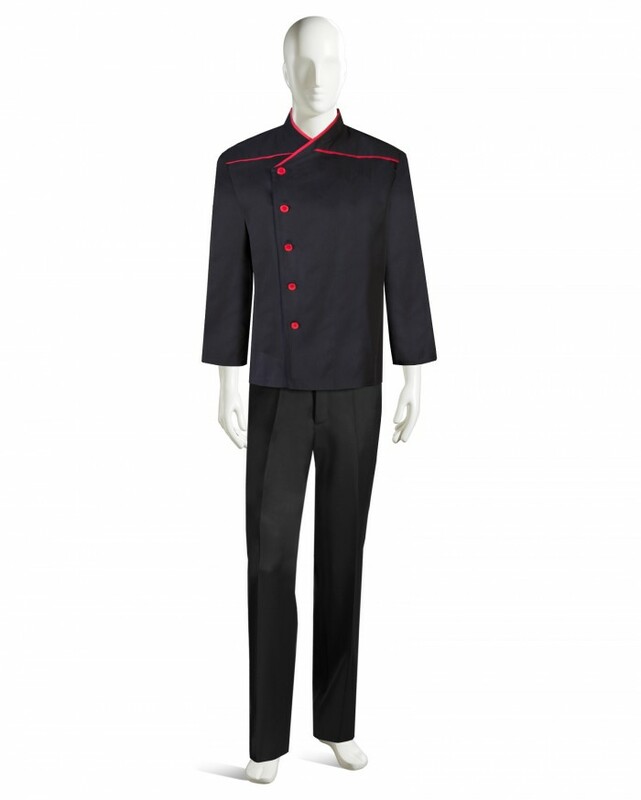 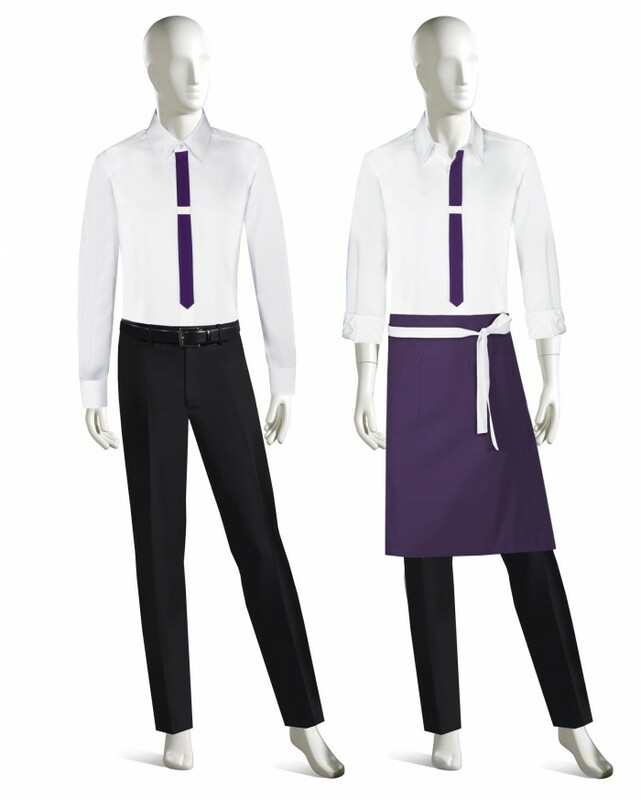 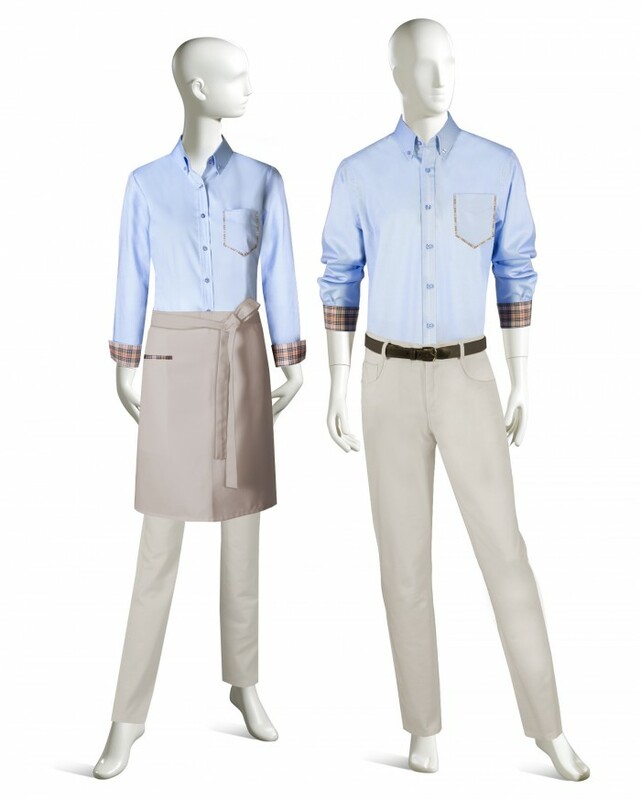 A VERSATILE COLLECTION OF CUSTOM RESTAURANT AND BANQUET UNIFORMS. 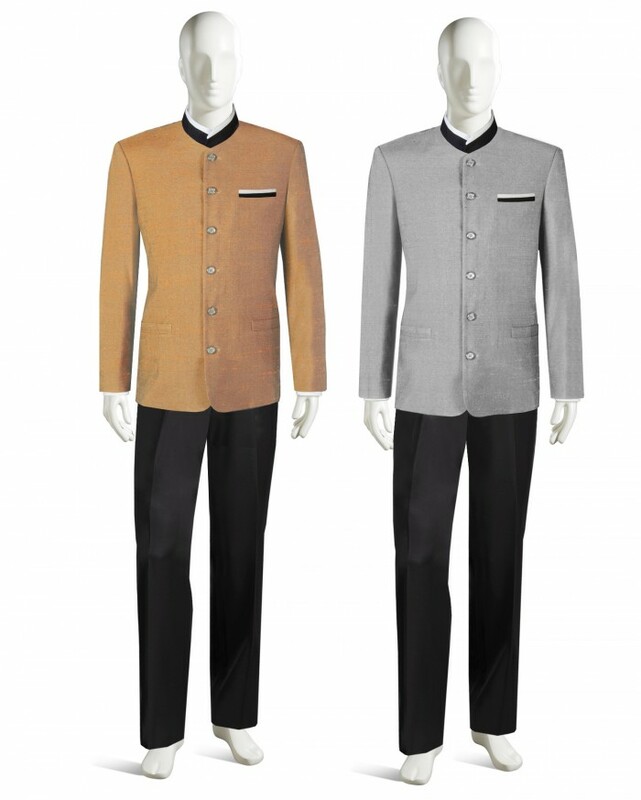 FULLY CUSTOMIZABLE TO MATCH THE PERSONALITY AND FORMALITY OF YOUR PROPERTY. 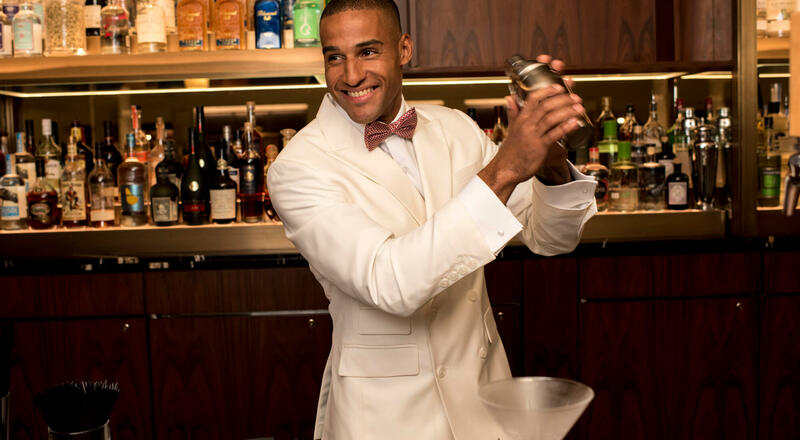 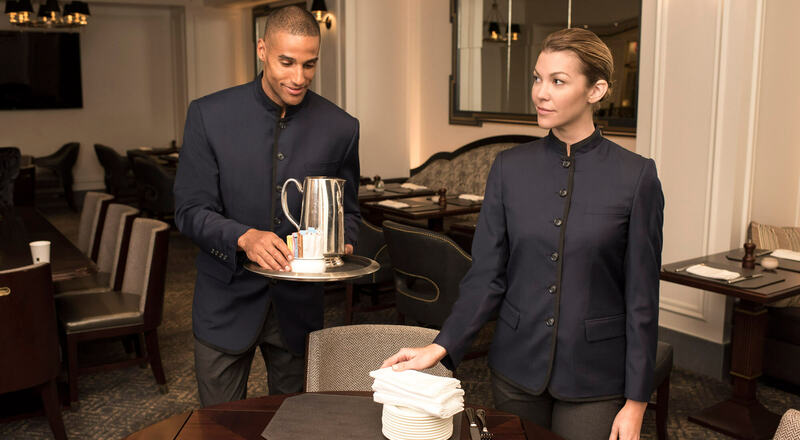 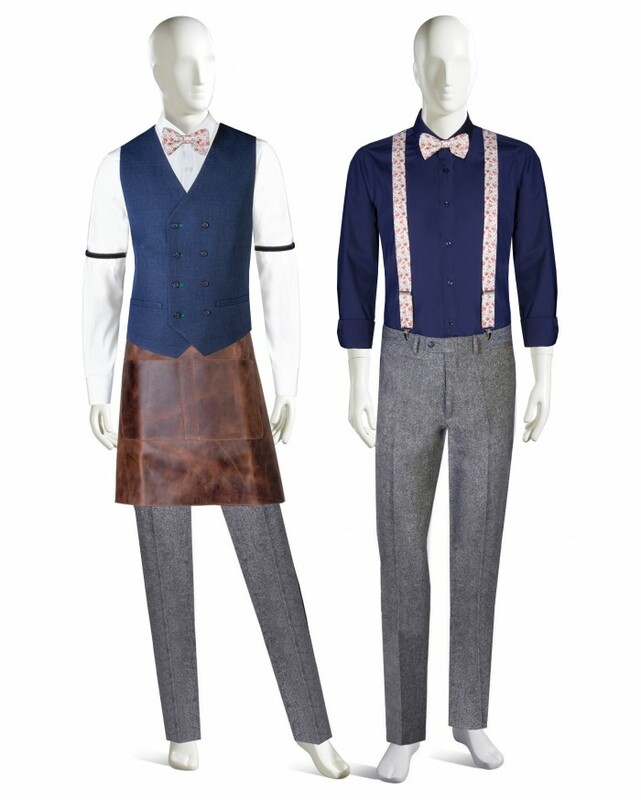 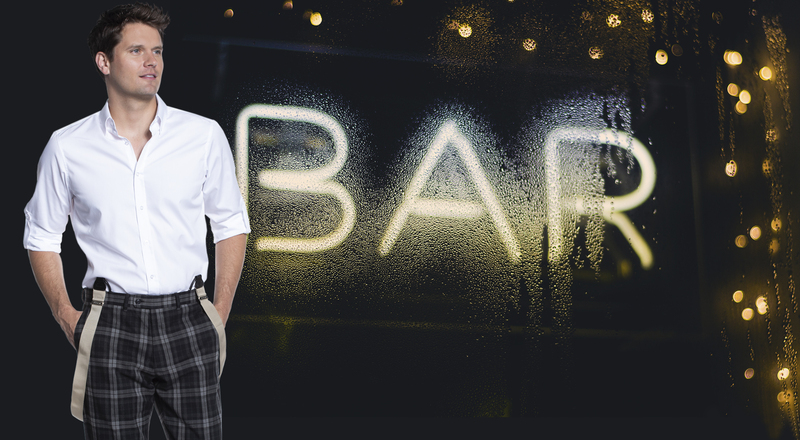 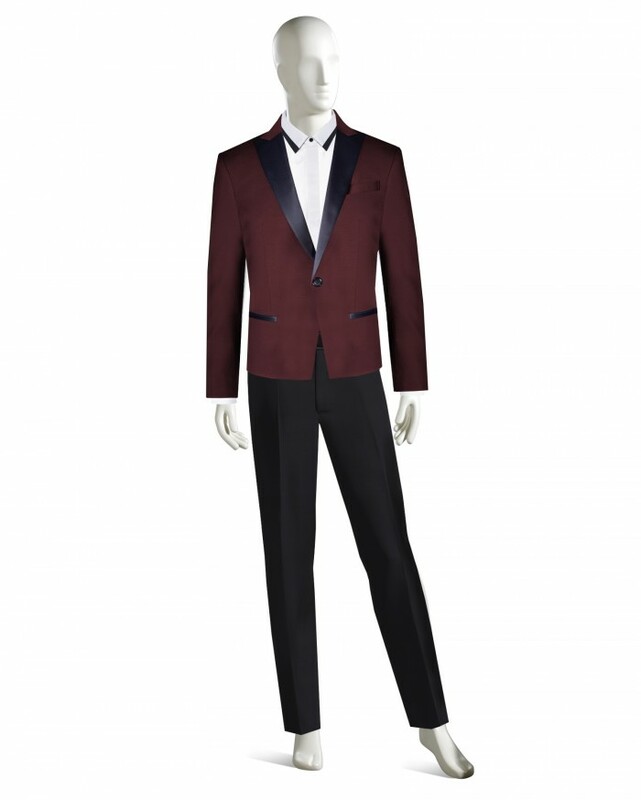 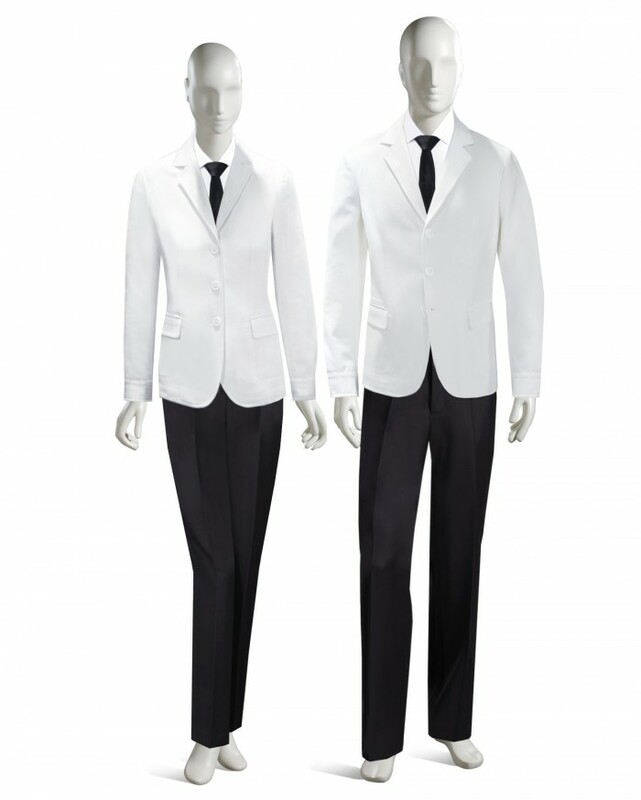 From classic to contemporary, we offer an extensive collection of restaurant and wait staff uniforms to cover your host and hostess, servers, bartenders and bar backs, bussers and chefs. 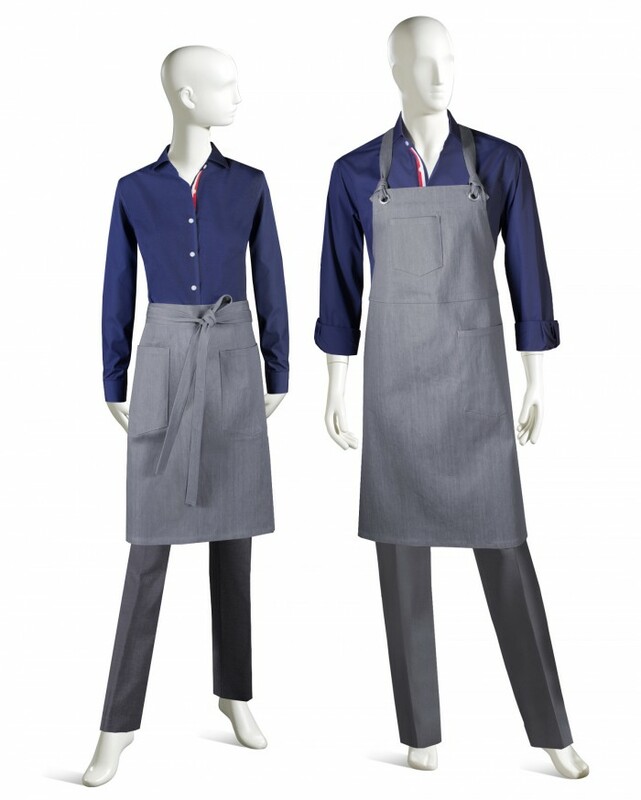 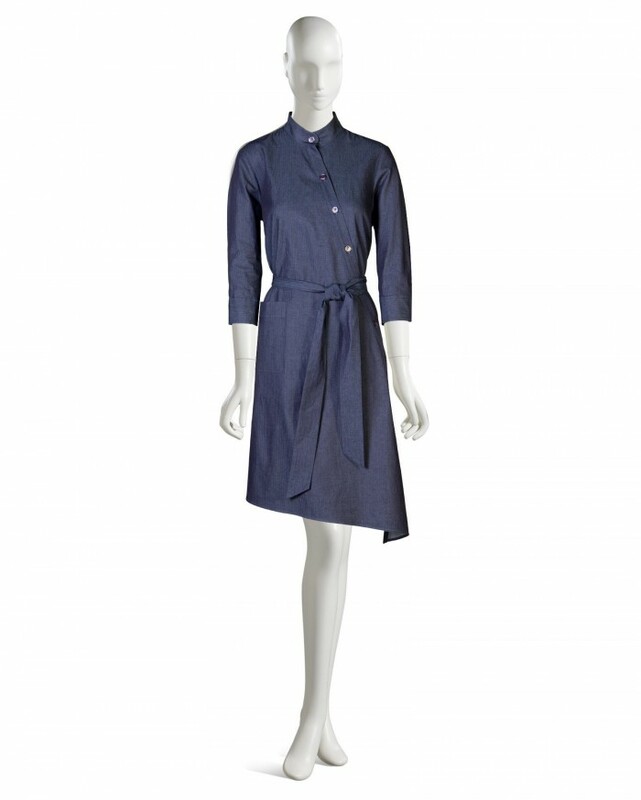 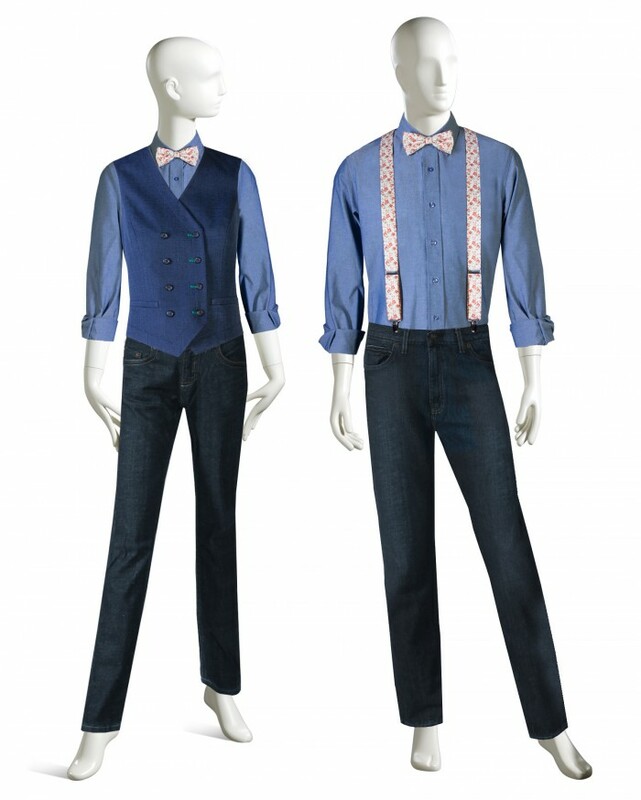 All of our restaurant uniforms are custom made to order and manufactured in New York. 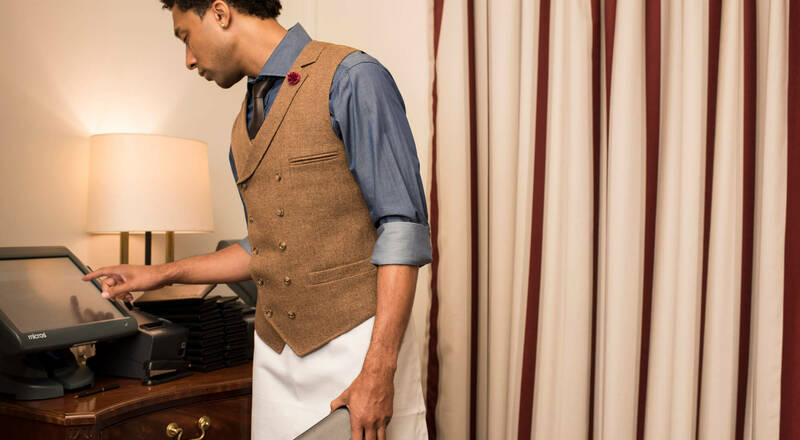 You select your base styles, and then customize your garments by choosing your own color, fabric, trim, embroidery and more- the options are endless. 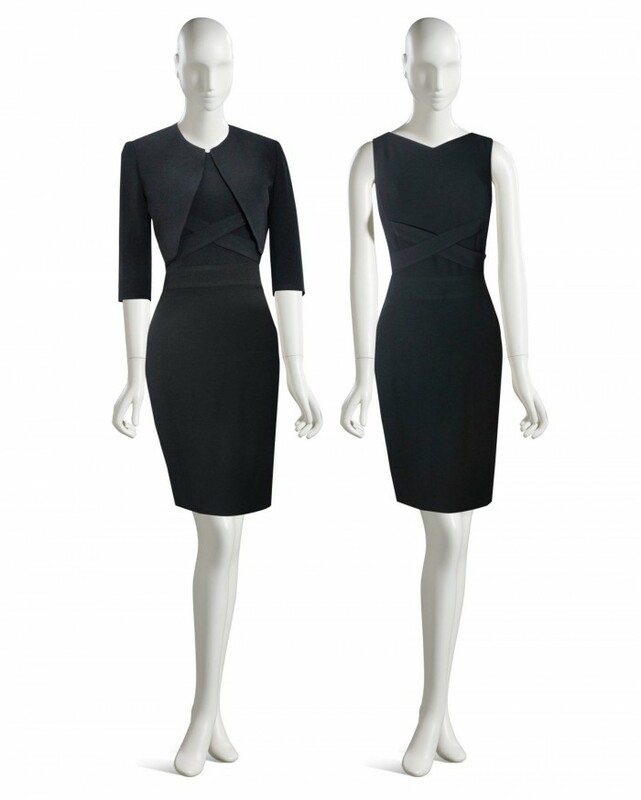 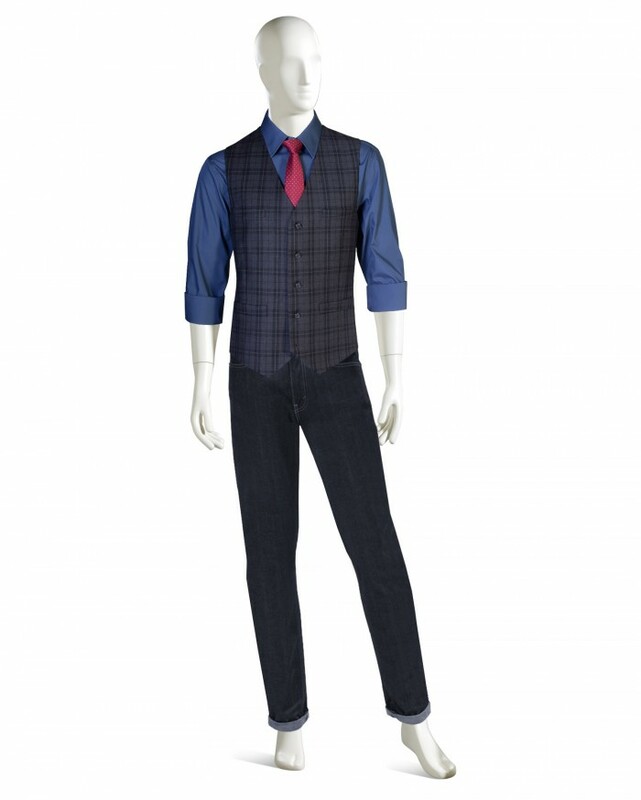 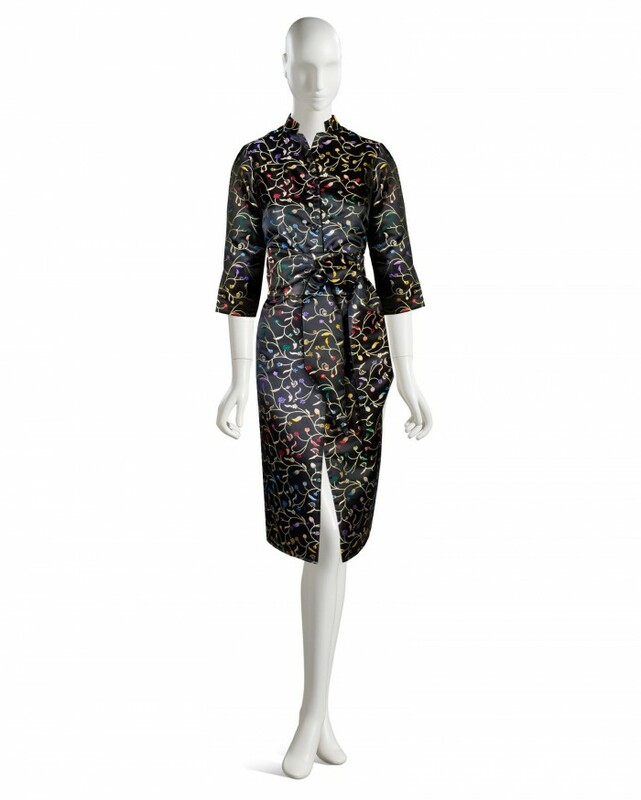 We have very small minimums of 12 pieces per style, we make every size, and we never discontinue your patterns.